Hands up if you’ve ever suffered from bags under your eyes – I know I’m not the only one. 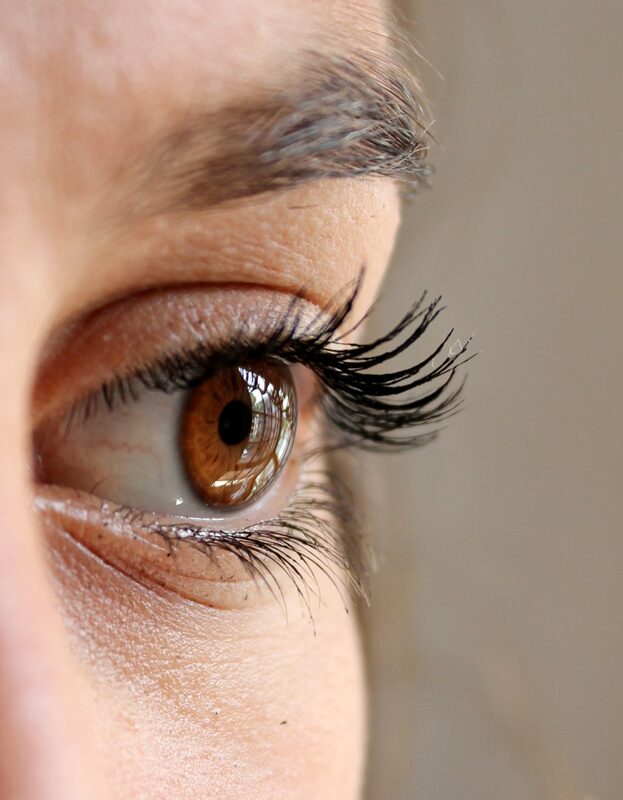 Did you know that bags under the eyes are the result of excess fluid building up in our lower eyelids? When we are young, these bags tend to be temporary, however, they can turn into permanent wrinkles if they occur too often which is a very scary thought. In today’s post, I’m focussing on ways to reduce or cover under-eye bags so you don’t have to worry about them again! Long, luscious lashes is a beauty trend that’s here to stay but achieving a fluffy end result is not as easy as it looks. I’ve tried my fair share of products and techniques to make my eyelashes pop and I wanted to share them with you in todays post. When you are trying to look (and feel) your best, it is often a case of having to pay attention to the smaller details. These are what really matter, and they add up to make a bigger difference overall too. If you are keen to try and improve your look, or just want to think about what you can do to make your general outfits a little better with minimal effort, then it is always worth paying some attention to the ways in which small touches make a big difference. With spring just around the corner, I’m sure I’m not the only one thinking about summer fashion, fake tan and days out in the sunshine. 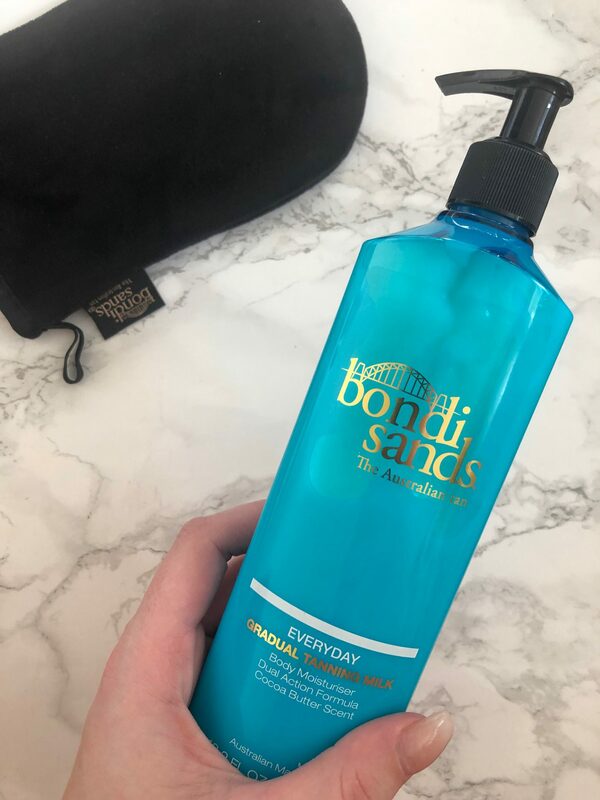 Over the past few weeks, I’ve been trying out the Bondi Sands Gradual Tanning Milk to built up a healthy, golden glow in my search for the perfect fake tan product. 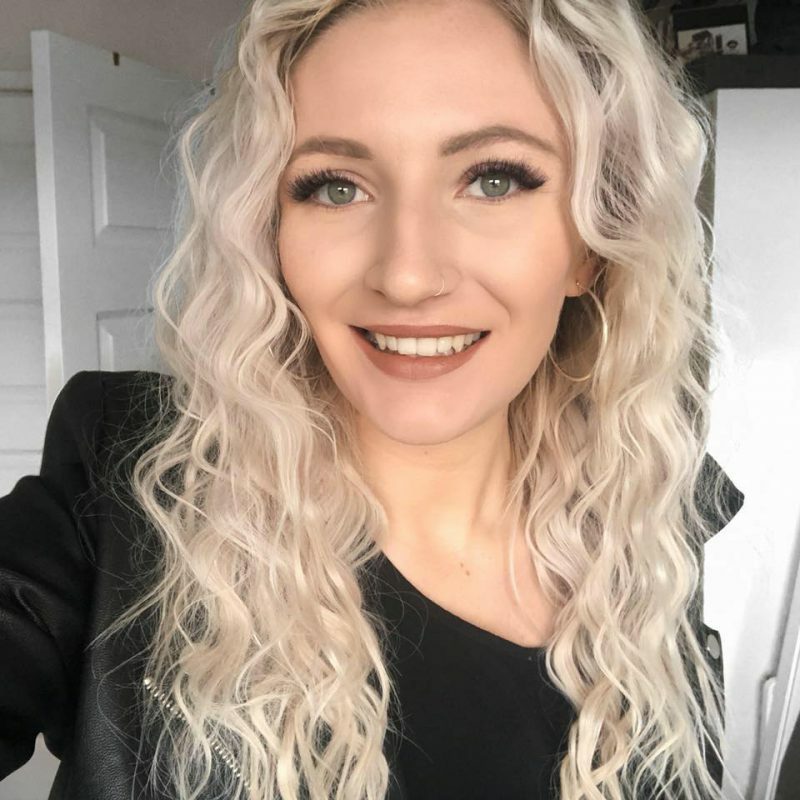 Continue reading to see before and afters as well as how I got on using this Bondi Sands product. When it comes to style and taste it’s easy to end up stuck in a rut. Sometimes is a ‘mom bun’ that lasts for years, other times it is a tee and jeans style that makes nights out feel complicated and confusing. Other times we just want to spice up our appearance and experiment. It might be permanent, it might be temporary but here is a couple of things you can do to play around with how you look.